New user? 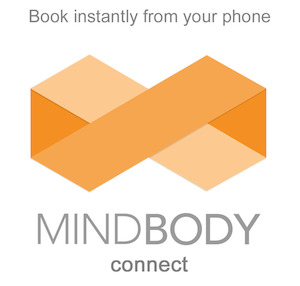 Fill out the form below to sign up for a Mindbody account to book your appointment online. If you already have a Mindbody account, registration is NOT required. Please schedule your appointment here.